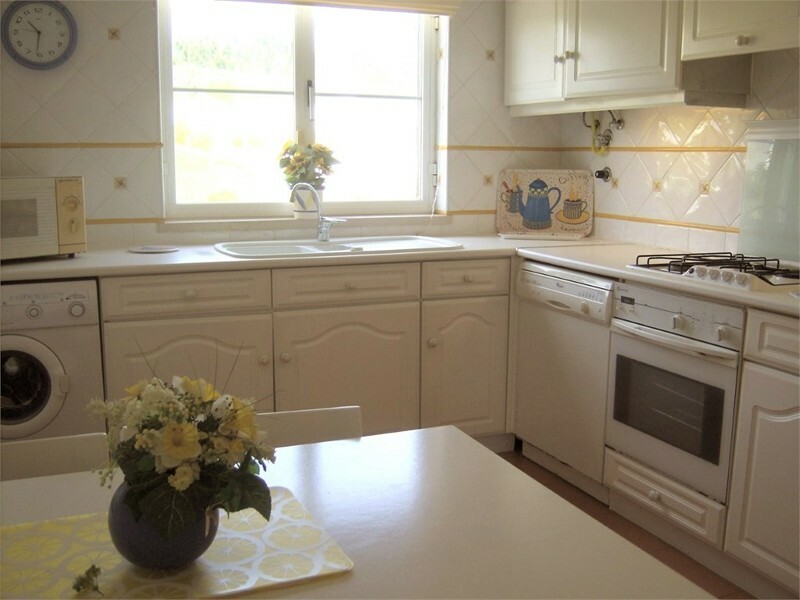 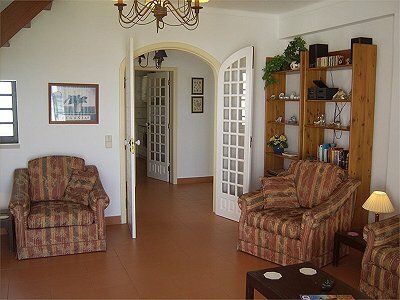 This charming apartment is part of a lovely residential domaine with swimming pool and tennis court. 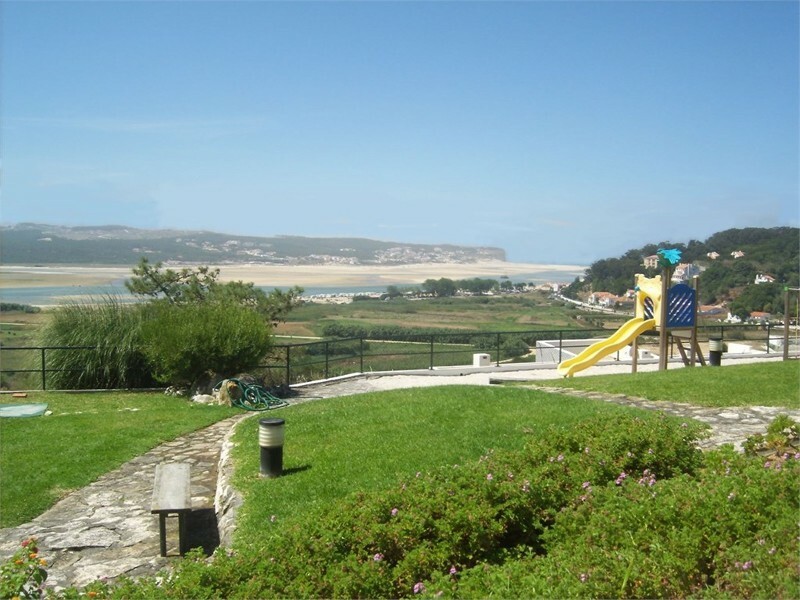 The property has 92m2 of living space and is composed of 3 bedrooms (1 en suite) with wardrobes, kitchen, living room, terrace. 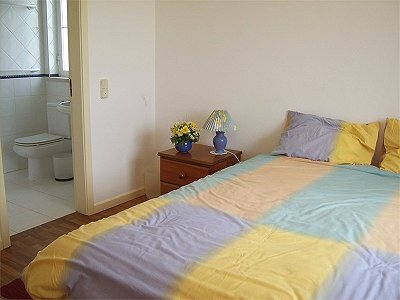 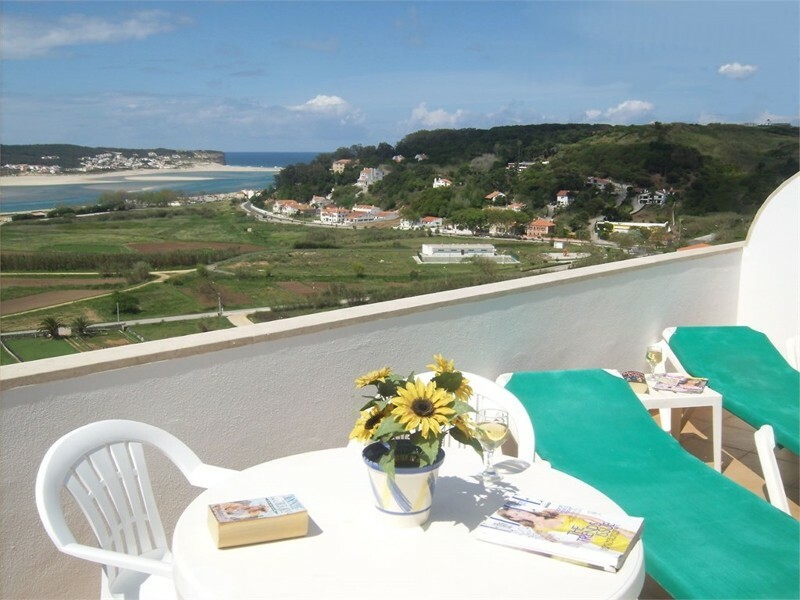 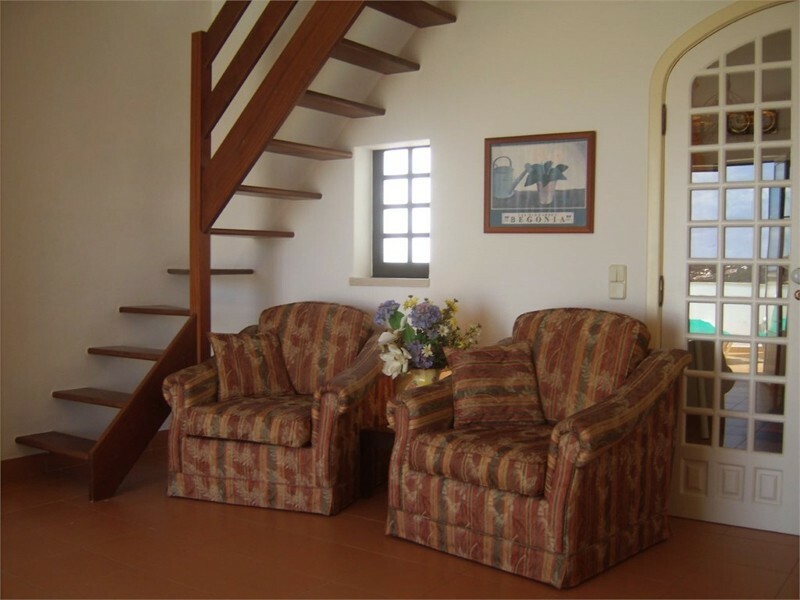 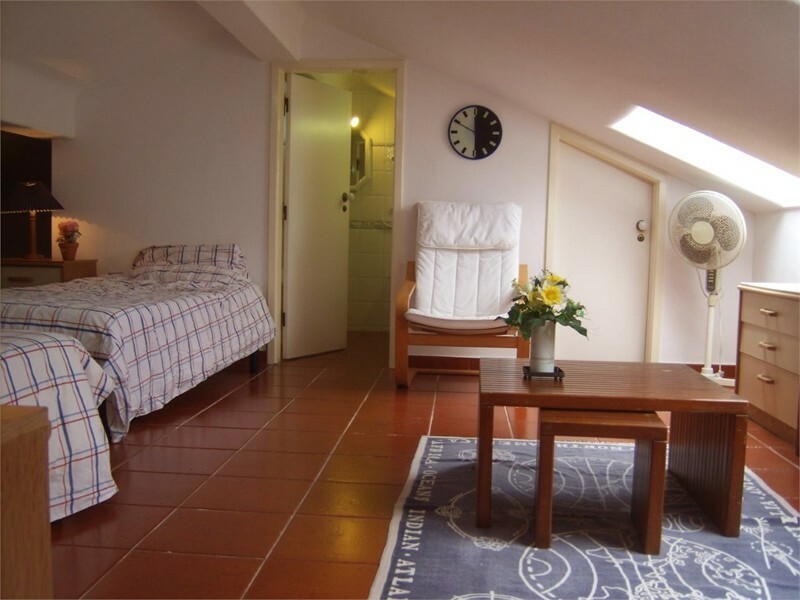 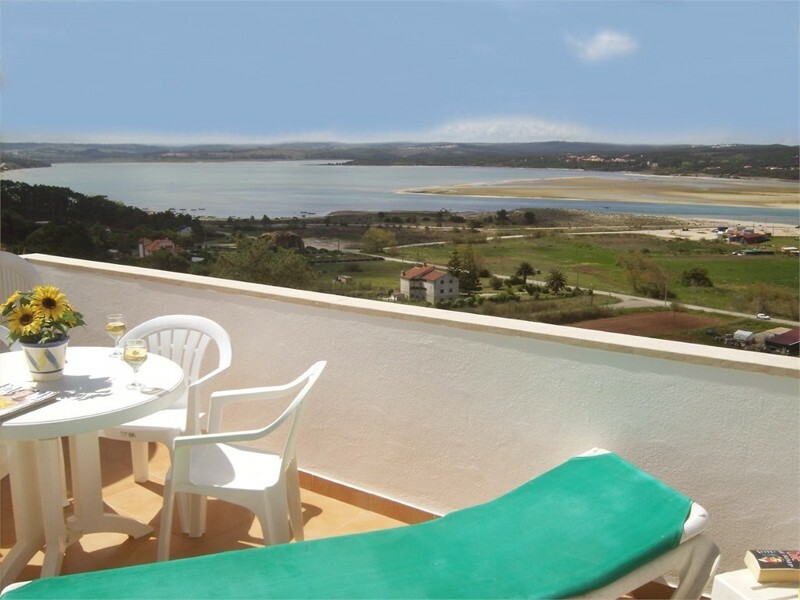 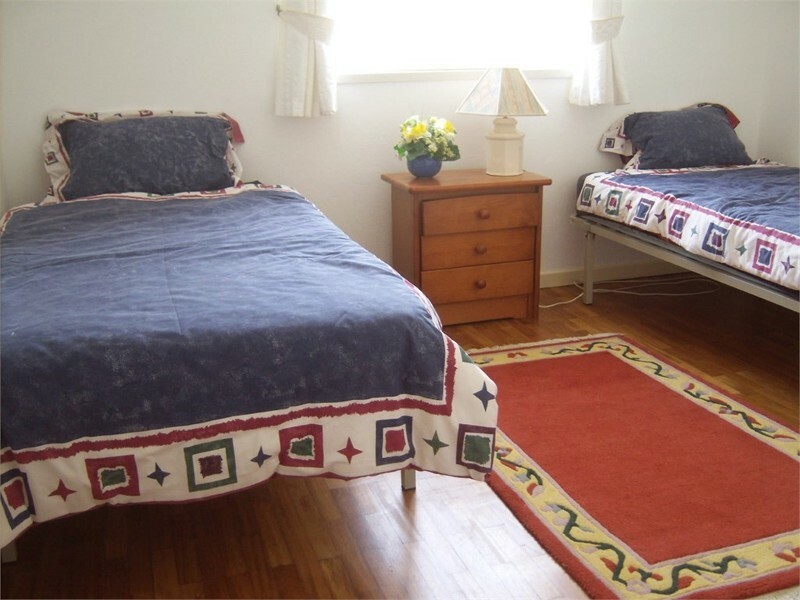 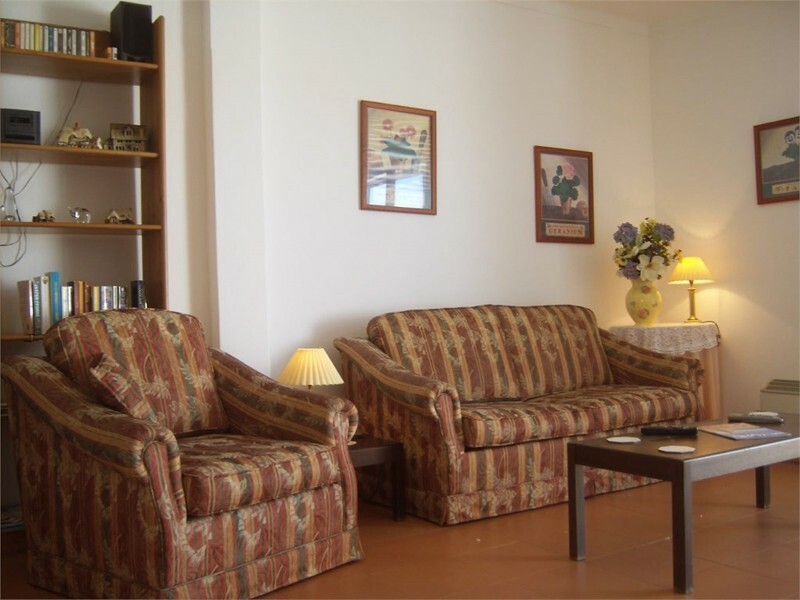 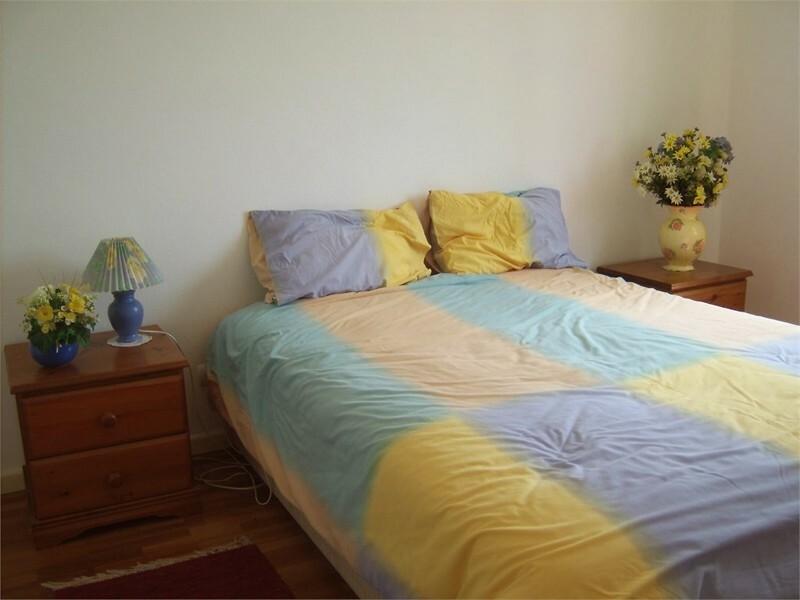 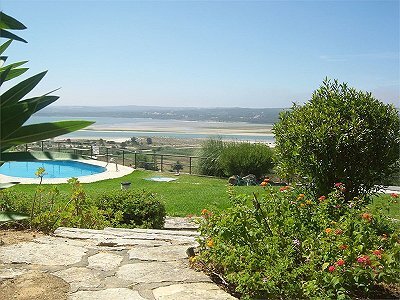 This apartment is located on the beach at Foz do Arelho, in a quiet area and is an hour’s drive from Lisbon.